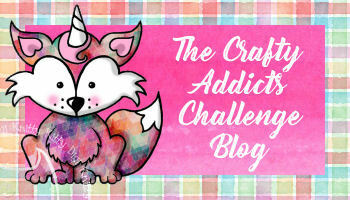 If you have won a challenge, or made it to the top three - Congratulations!!! 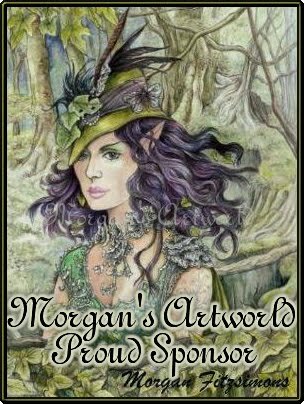 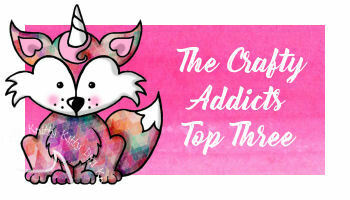 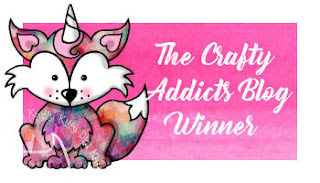 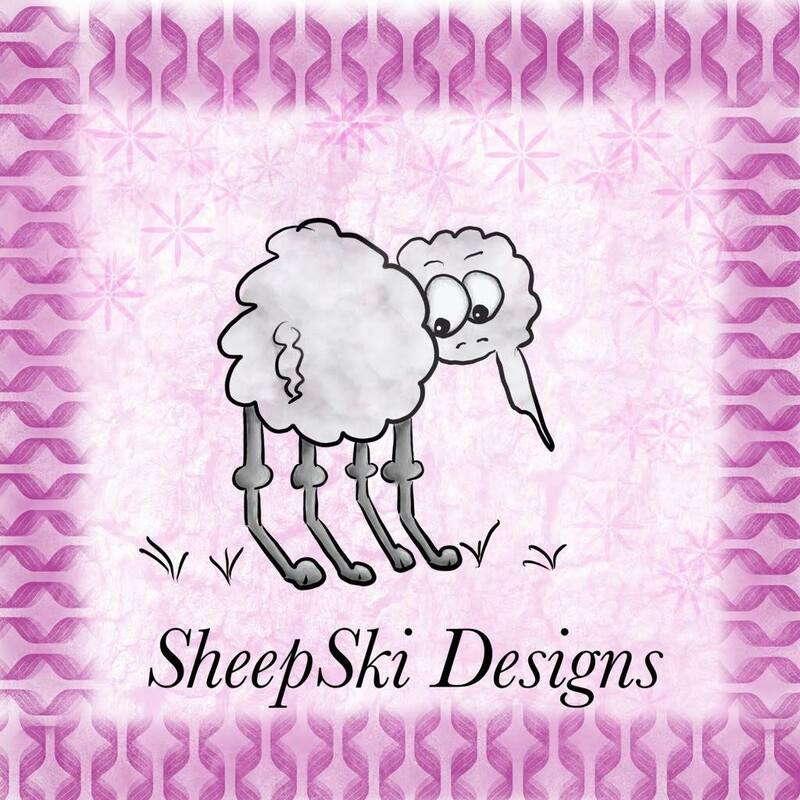 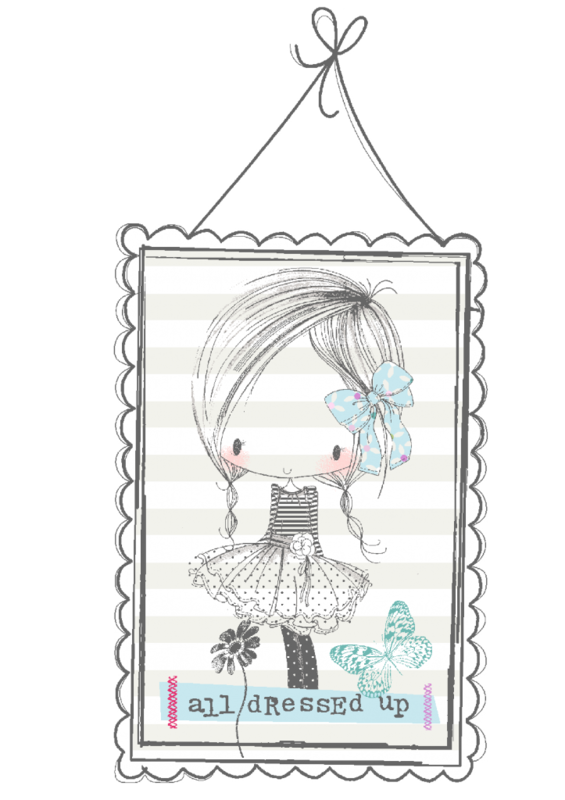 If you haven't won but would like a Crafty Addicts Badge for your blog, below is a badge for you too. Yeah what an honor to be selected as one of the top 3. Thanks so much and congrats to all the challenge winners.